The most important feature of a bladdertank-system is its design, based upon non moving parts. The moment a main water pump kicks in, the system goes into operation, meaning the bladdertank will be pressurised and allowing foamconcentrate to mix into the main line at the preset proportioning rate. 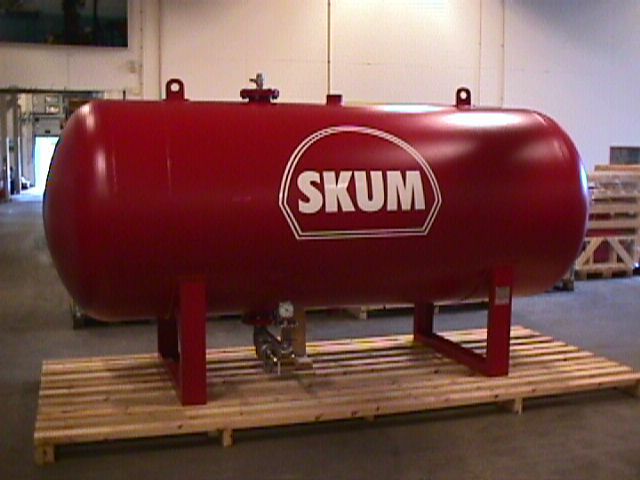 As no further utilities are involved except for the main waterflow (for example generated by a diesel driven pump) a Svenska Skum bladdertank proportioning system provides a fail-safe operation.